Proudly providing pool cleaning, maintenance, and repair to the North Dallas area. We provide professional weekly and bi-weekly service from Frisco, Celina, Prosper, Aubrey, Southlake, Dallas, and everywhere in between. 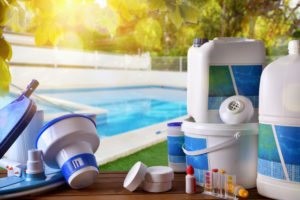 Problems with your pool equipment? 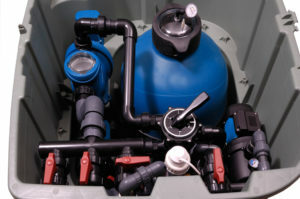 We can diagnose the issue, and repair or replace malfunctioning equipment. 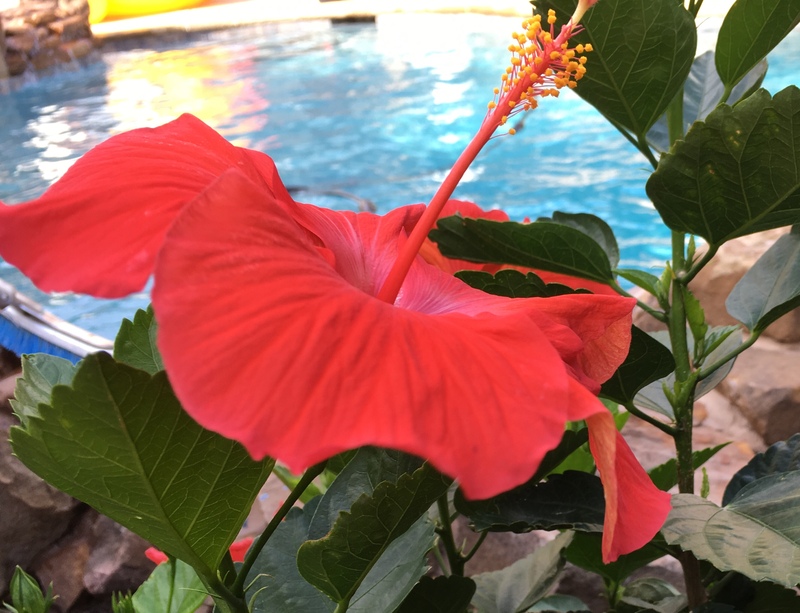 Want to update your pool and make it more inviting? 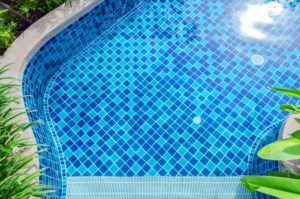 Let us bring paradise back to you with a pool remodel. We offer a risk FREE trial and no service contracts. We truly want to earn your trust every week. If you are not satisfied after the 1st month we will refund your money.